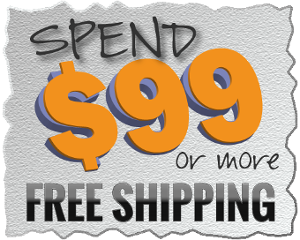 AirCurve 10 ST A Discounts Apply ! 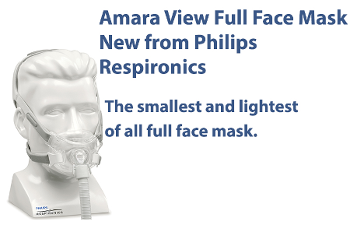 The AirCurve 10 ST-A provides effective non-invasive ventilation for users with respiratory insufficiency such as neuromuscular disease, restrictive disorders, severe COPD and hypoventilation syndromes. 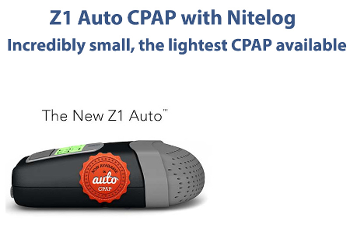 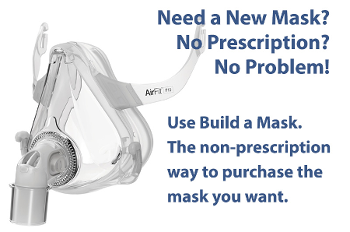 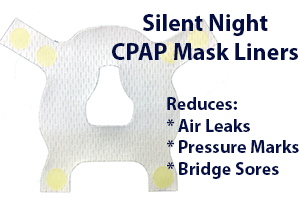 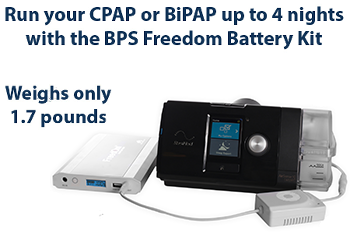 It features iVAPS (intelligent Volume-Assured Pressure Support), ResMed’s proprietary mode that automatically adapts to each user's changing needs, and an intelligent Backup Rate (iBR) that maximizes their opportunity to breathe spontaneously. 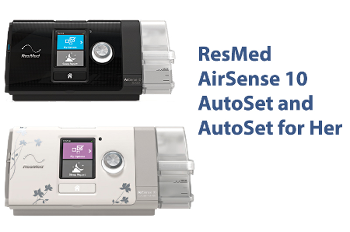 The AirCurve 10 ST-A includes both fixed and adjustable alarms for added safety and built-in cellular connectivity to AirView for remote monitoring and the ultimate in patient care. 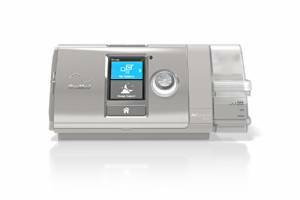 As part of the industry-leading ResMed Air Solutions family, the AirCurve 10 ST-A features the same user-friendly controls, intuitive interface and color LCD screen as our other Air10 devices. 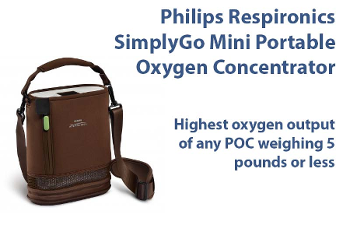 This device also displays each patient’s SpO2 and pulse rate on screen before therapy has even begun, so you can personalize the ventilator settings to best suit your needs. 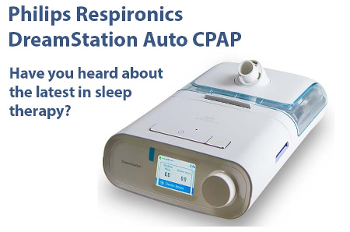 The popular Essentials mode makes therapy easier for users who don’t want to fuss with settings changes – once they press Start, the ventilator takes care of the rest.